Went to Anthropologie and Nordstrom to check what they have. 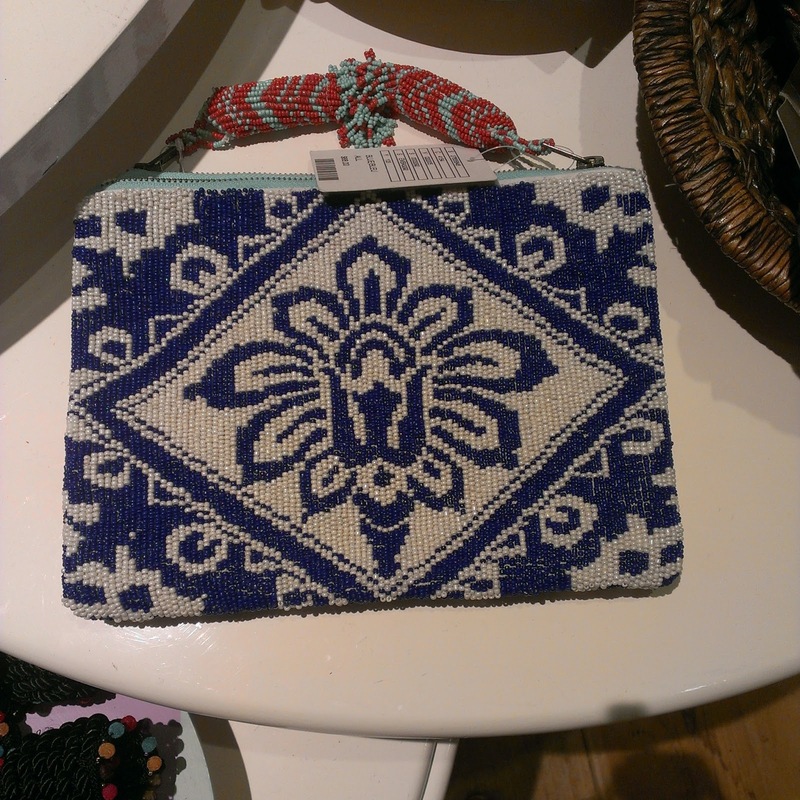 Saw a couple of cute beaded clutch in Anthropologie and this is my fave color combo, blue and white. 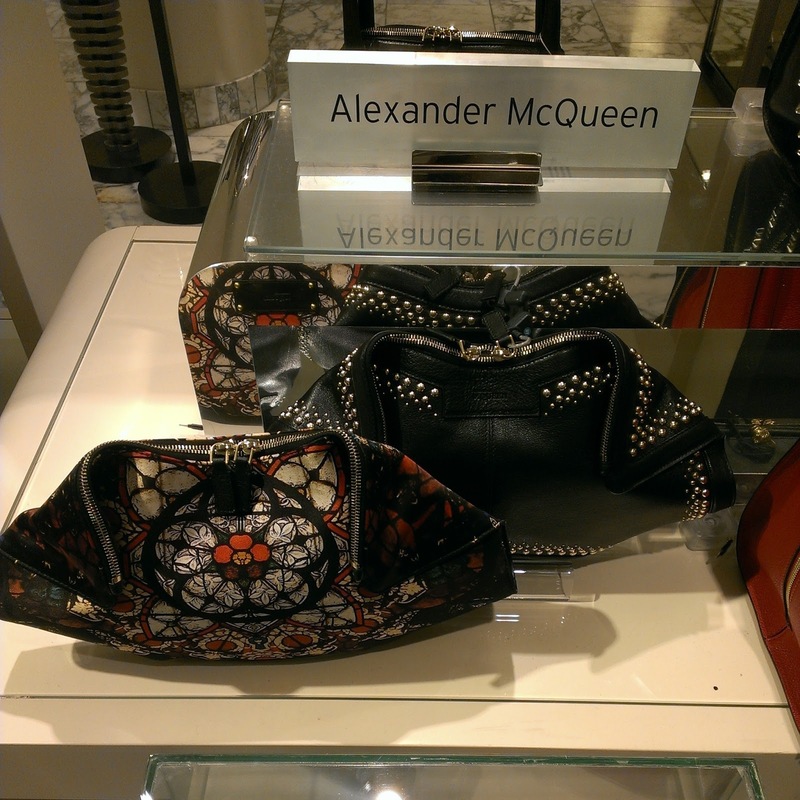 McQueen as always has intridicate details for his designs which I'm totally eyeing on.